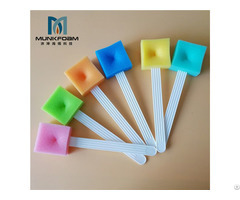 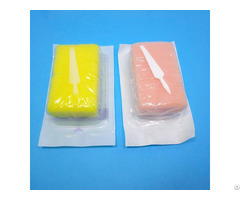 Name: oral swab sticks Material: sponge head with stick, etc. 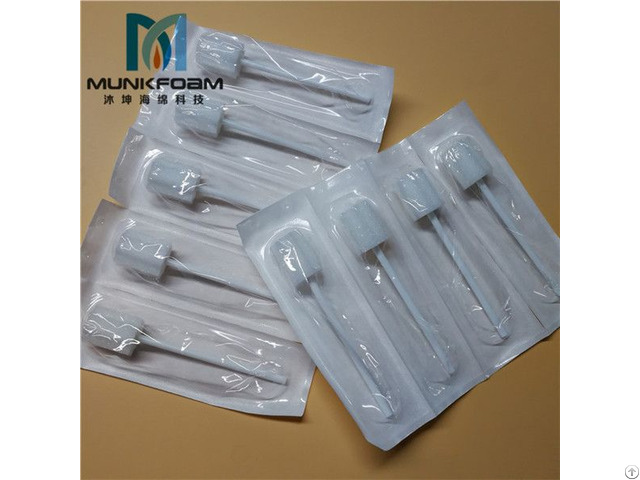 If you need high quality Oral swab, like Oral Care Swab, Mouth Care Clean Stick, Disposable Oral Swab, Adult & Child Oral Care Swab, Oral Cleaning Swab, Oral sponge swab, Baby Mouth Care Swab, Oral Massage Stick, Oral Foam Swab etc. 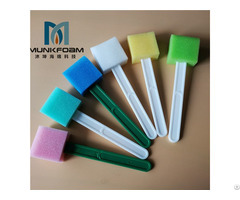 Welcome to contact us to know more.